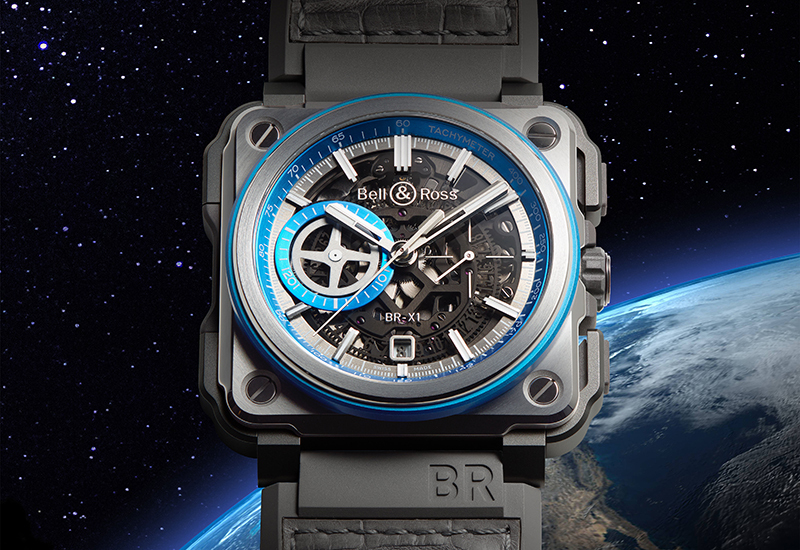 This year’s SalonQP will see Bell & Ross aiming for the stars with a space themed version of its BR-X1 Hyperstellar chronograph. 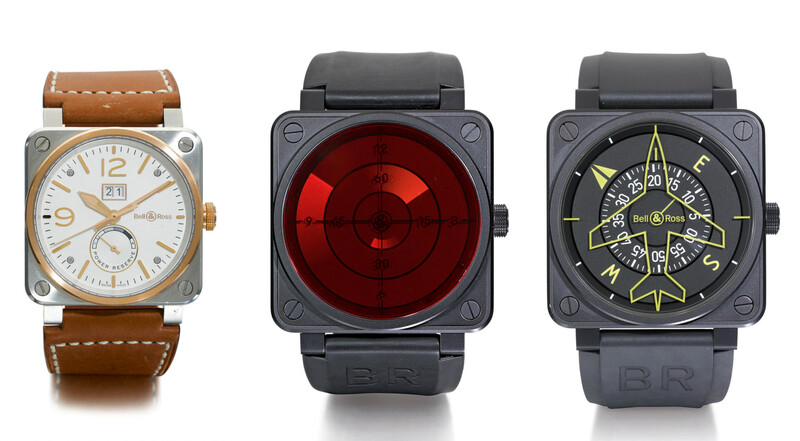 The BR-X1 HyperStellar has been conceived to accompany explorers on their journeys into space, the brand says. 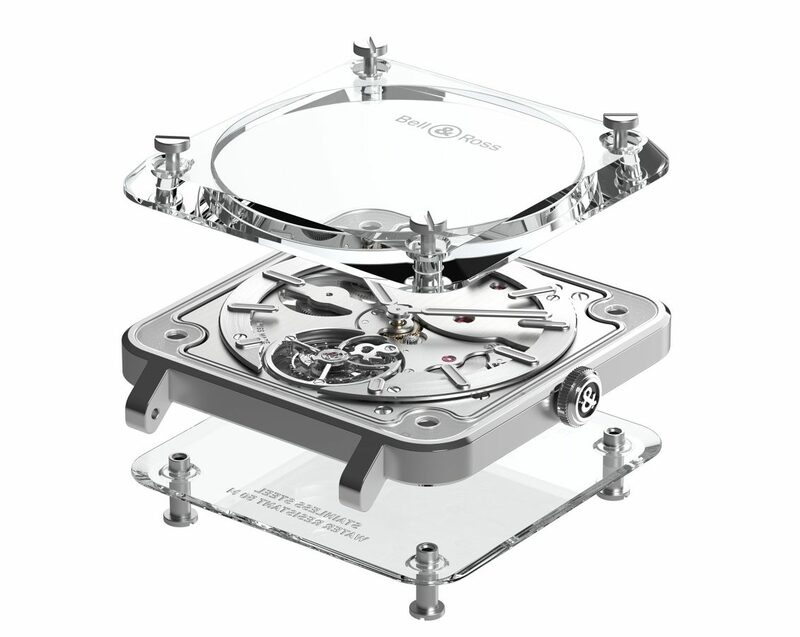 Every detail has been considered for use in space including ergonomic push-buttons suitable for astronauts with gloves, dial details ensuring optimal time reading and its extra lightweight to conform to payload limits due to the use of titanium and aluminium. 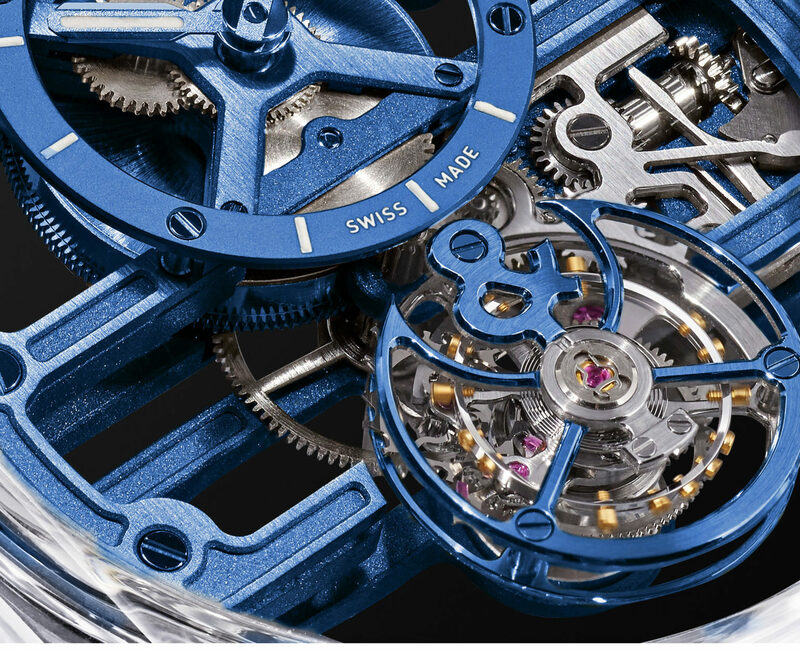 The cover, centre and surround of the 45mm case are made from polished and micro-blasted grade 5 titanium, while the bezel’s protective insert is in blue anodised aluminium, to combine lightness and strength. 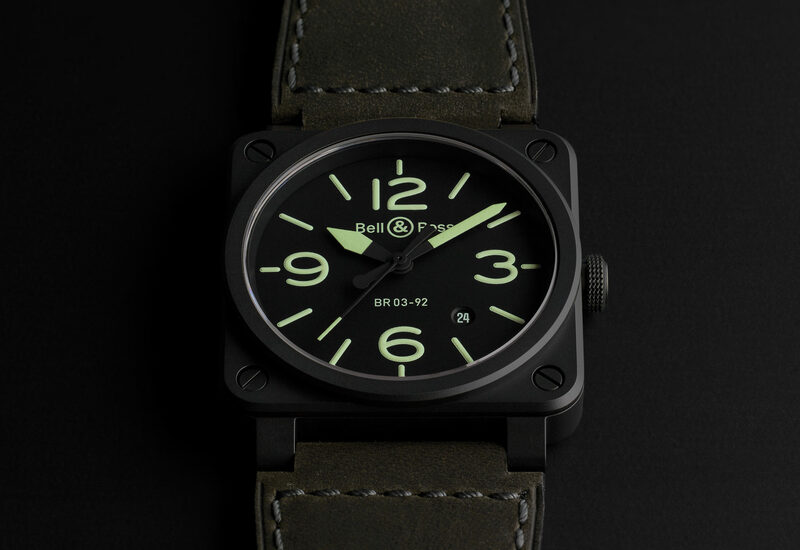 To protect it from impacts during missions, the square case of the BR-X1 is covered with a bumper in micro-blasted titanium and rubber that acts as a peripheral protective shell. 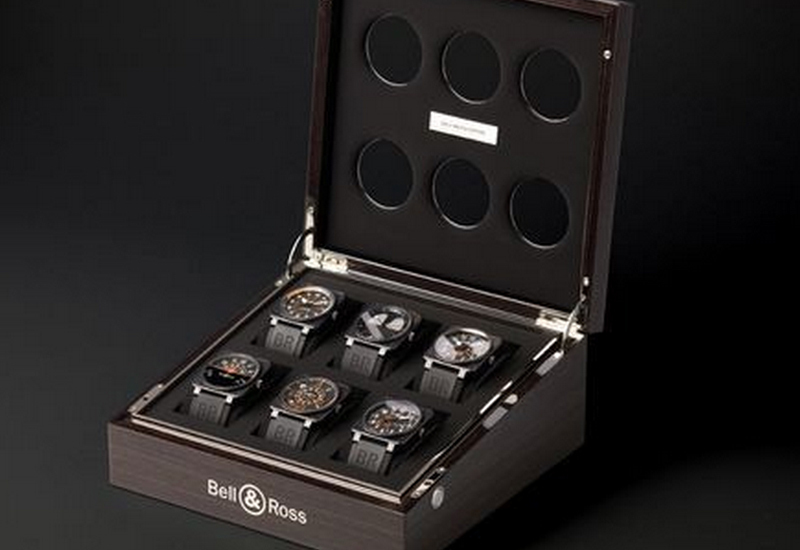 A rubber grip function has also been integrated into the case to ensure better handling when activating the chronograph’s functions, even when wearing gloves. Finally, the predominance of stone grey and electric blue –in particular for the short time measurement functions– is a subtle reference to two colours closely associated with space exploration: the grey of the moon and the blue of the Earth.